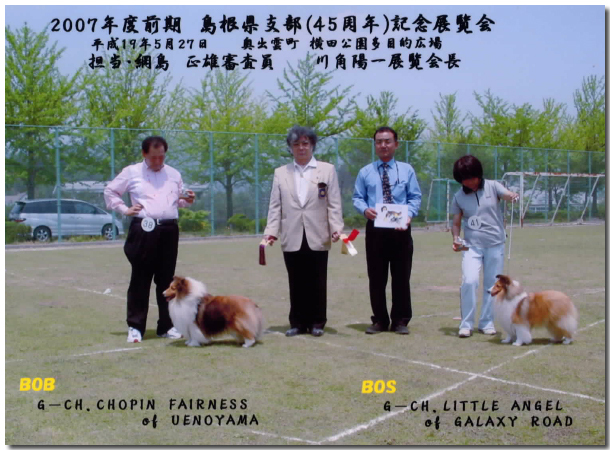 ウィッシュ／ JCC. 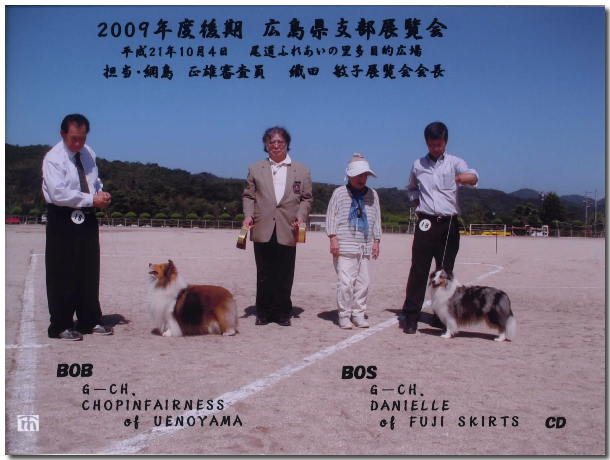 S. Ch. 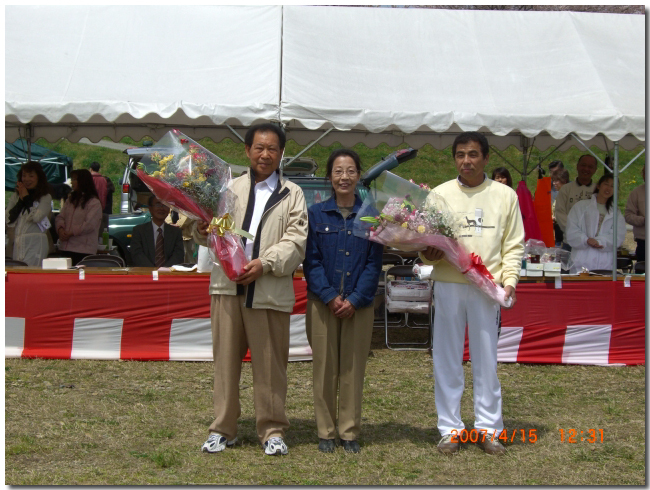 Nutty Wish Of UENOYAMA. 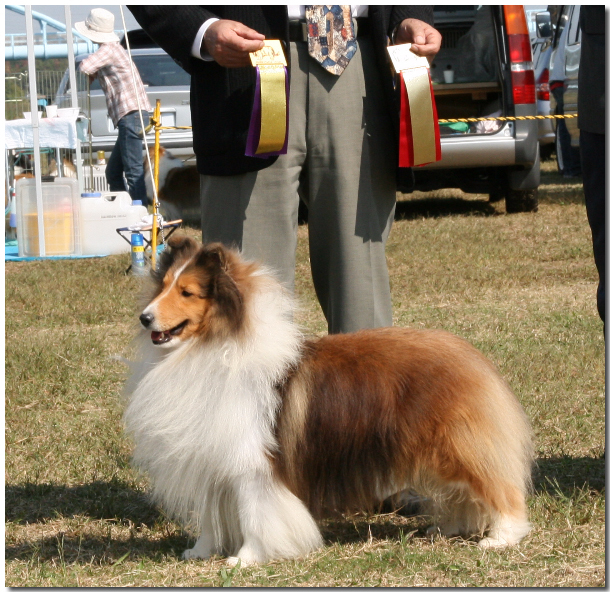 C. C.
プリンス／ JCC. 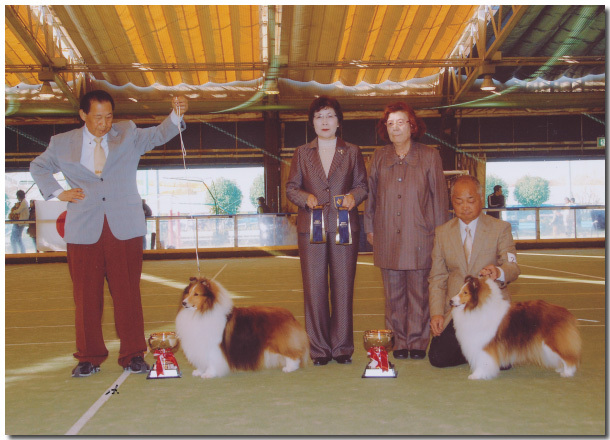 G. Ch. 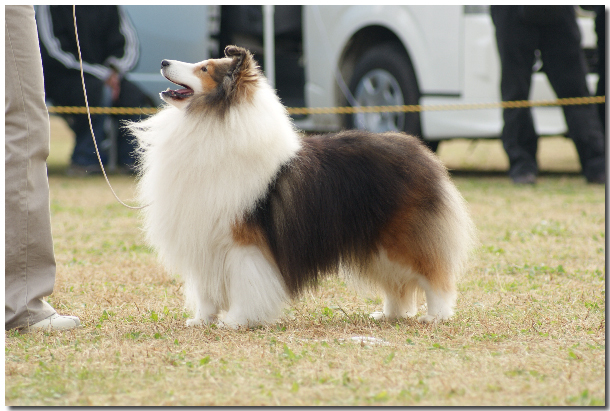 Dream Prince Of Happiness, C.D. 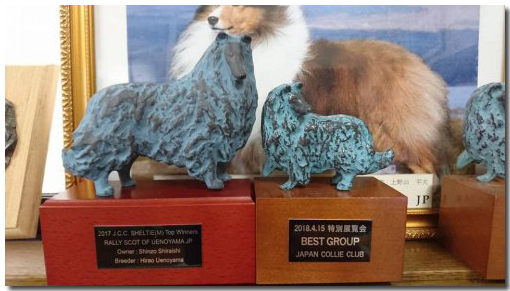 メロディ／ JCC. 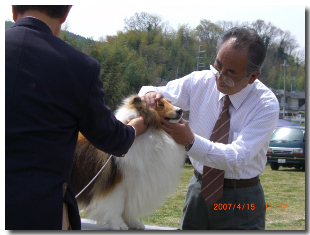 G. Ch. 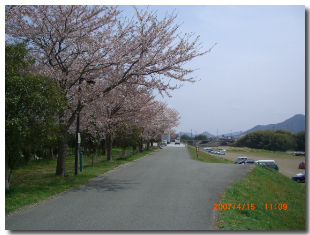 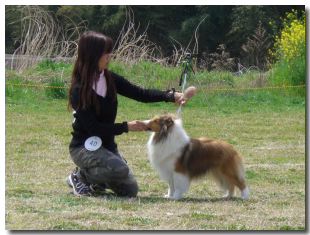 Dream Melodie Of Happiness, C.D. 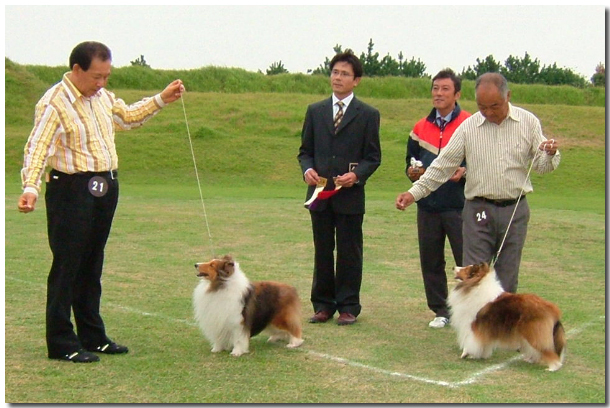 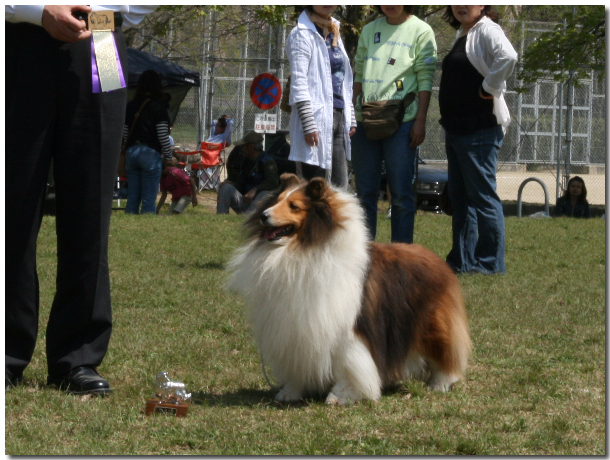 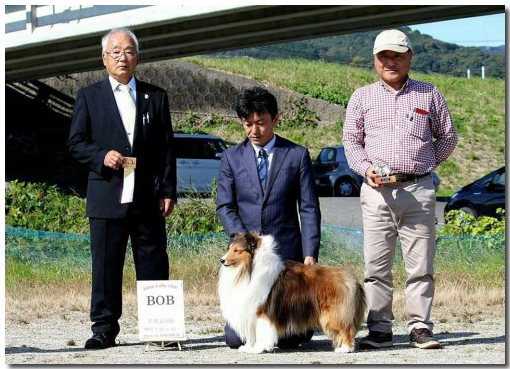 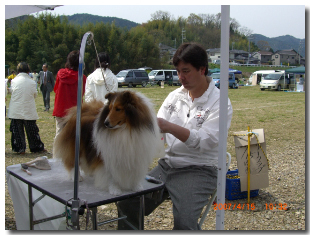 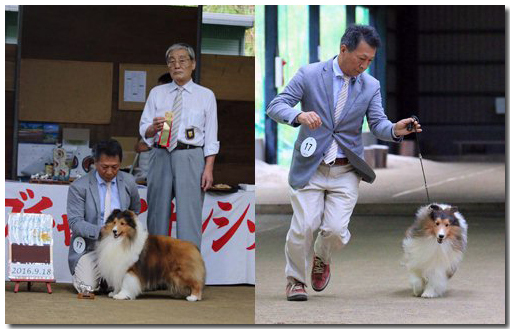 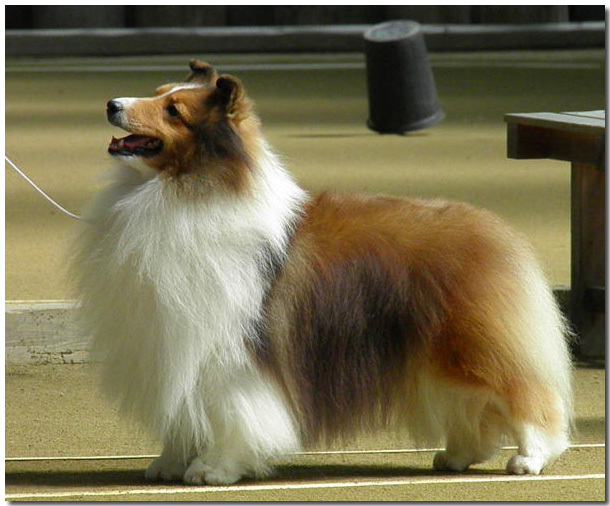 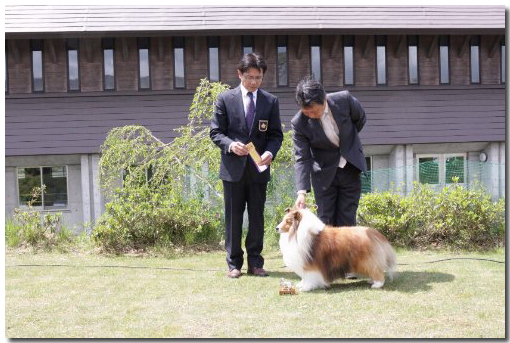 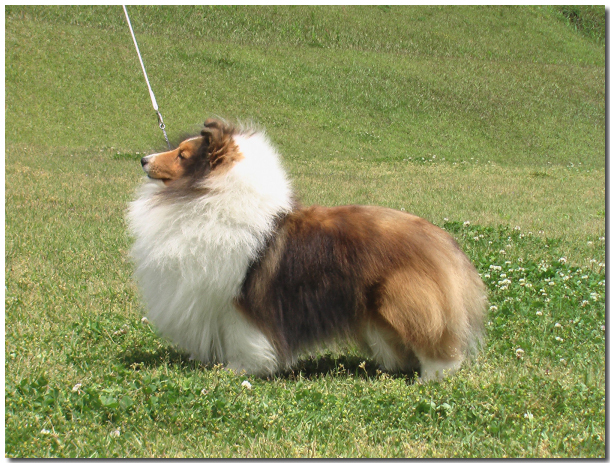 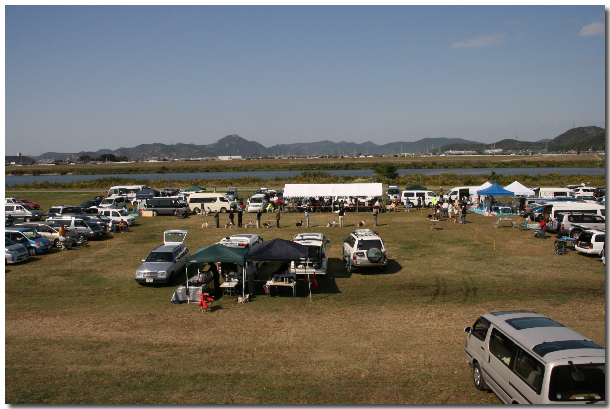 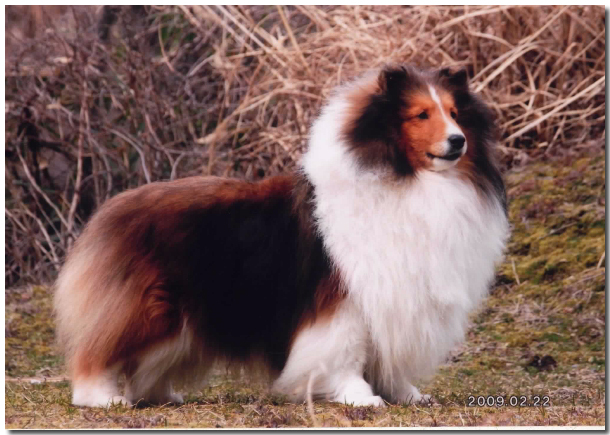 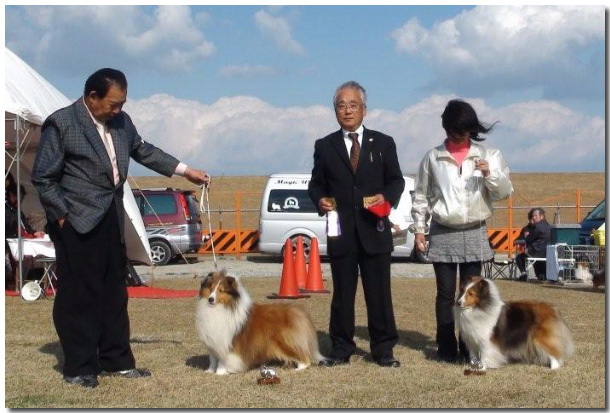 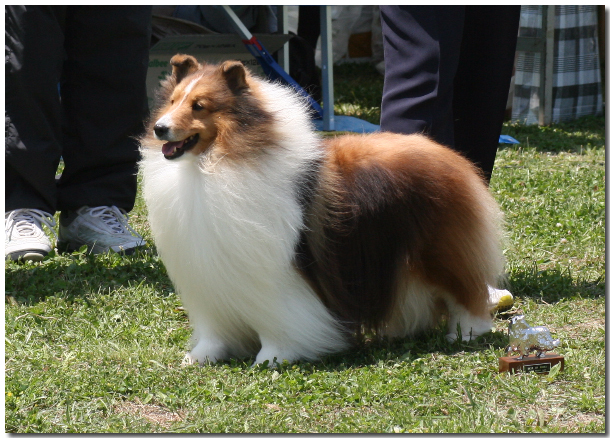 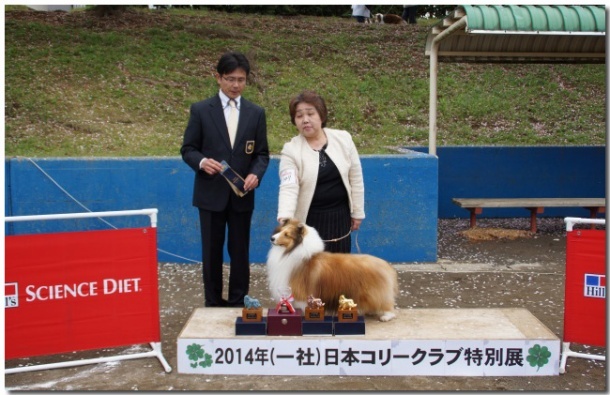 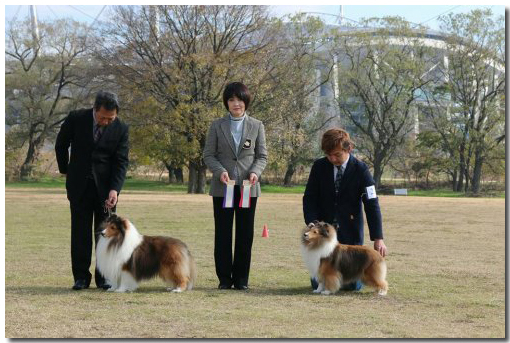 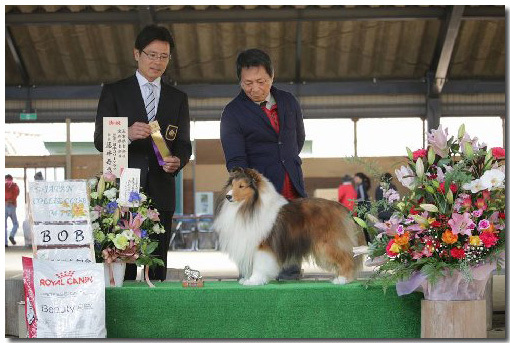 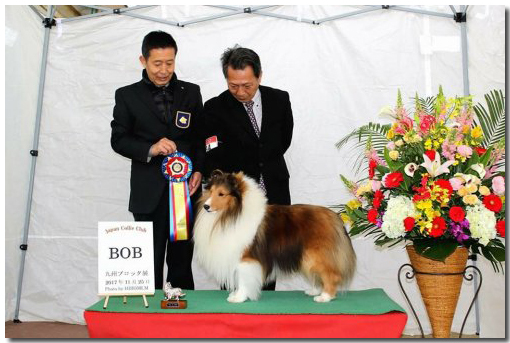 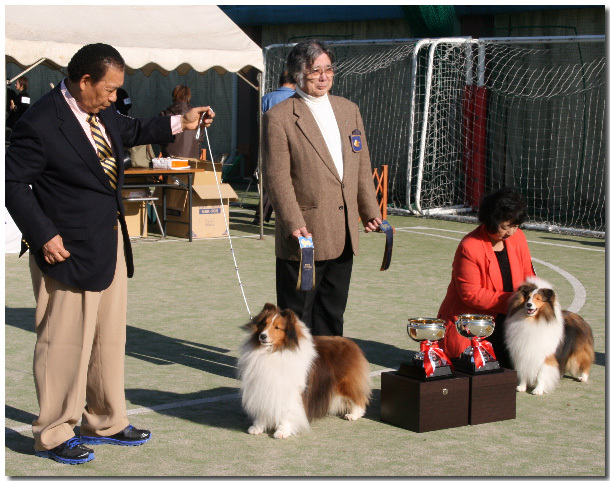 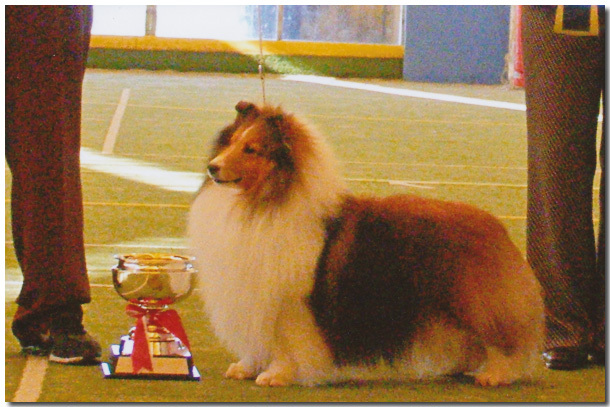 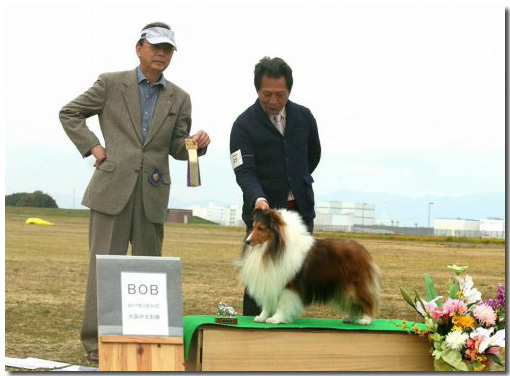 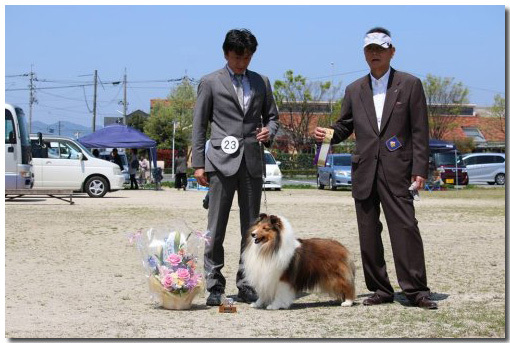 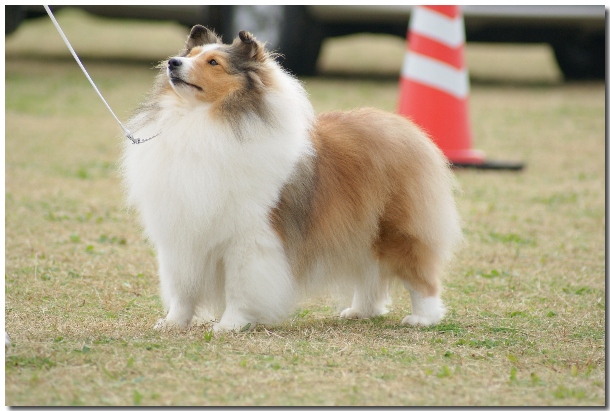 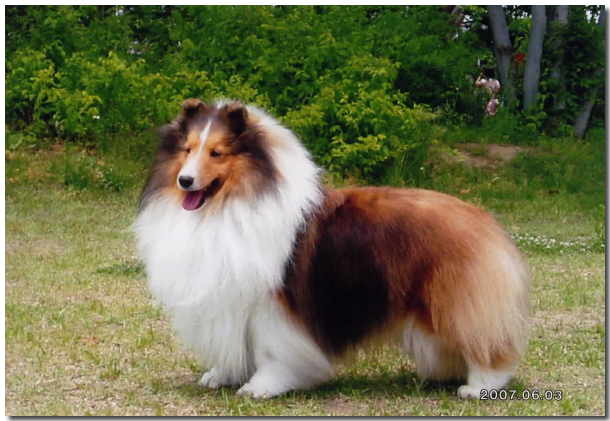 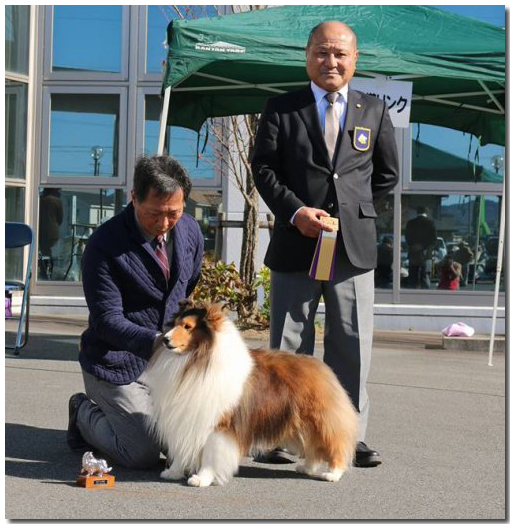 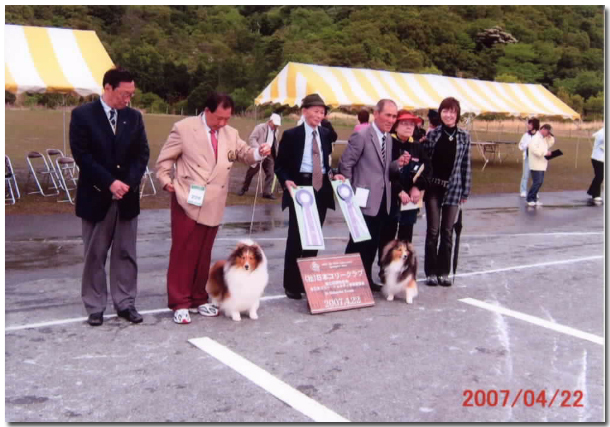 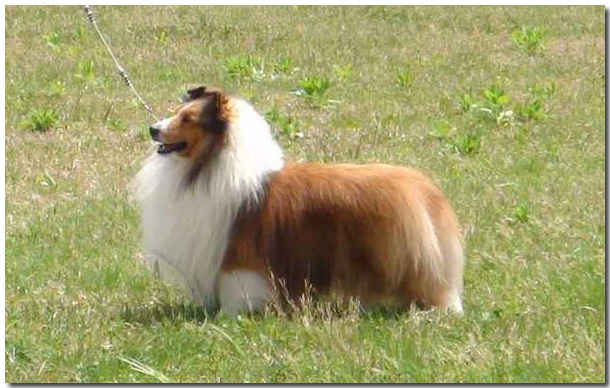 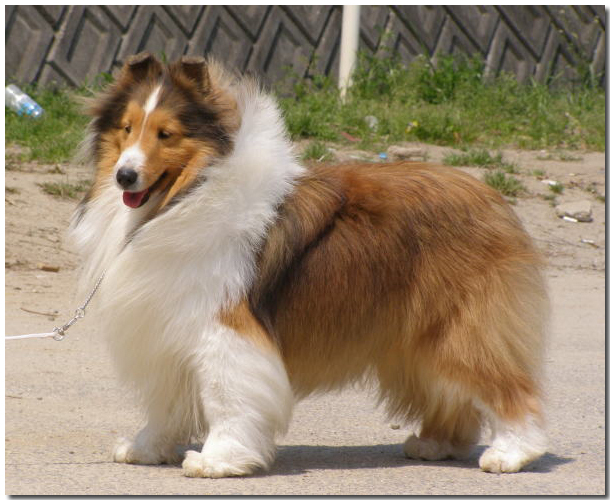 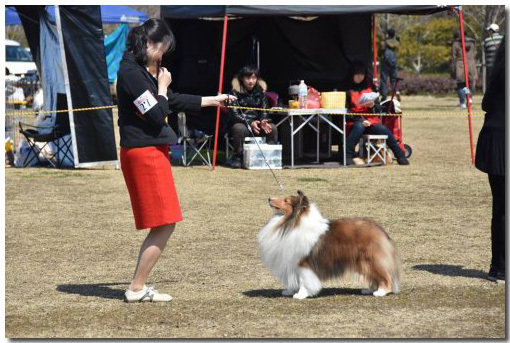 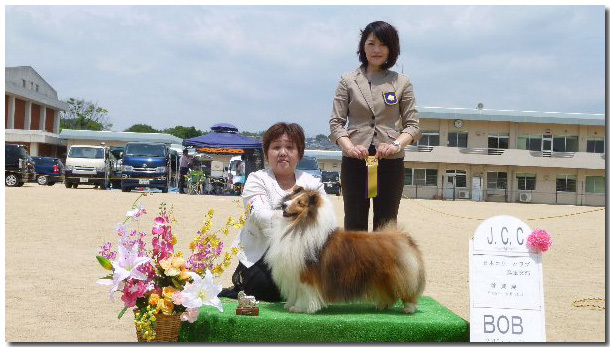 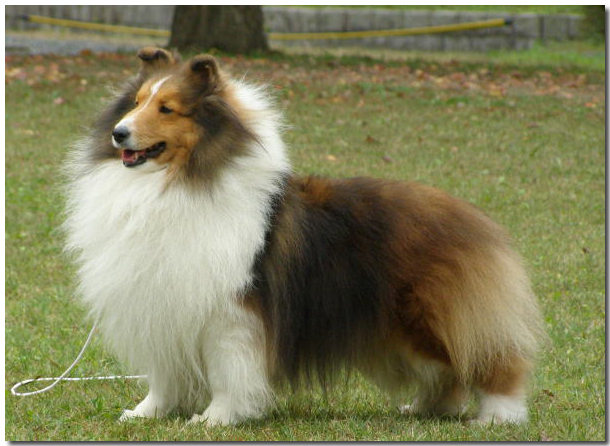 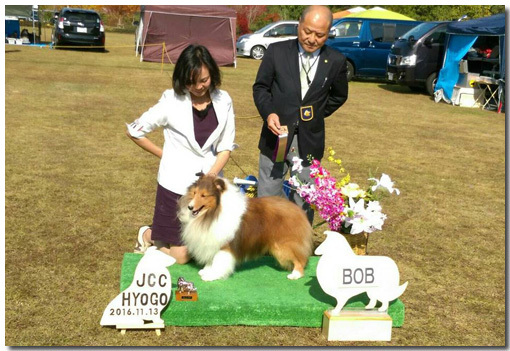 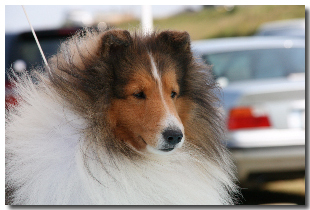 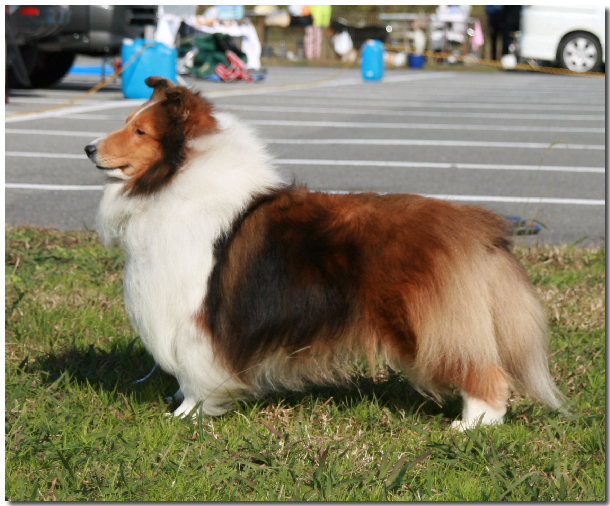 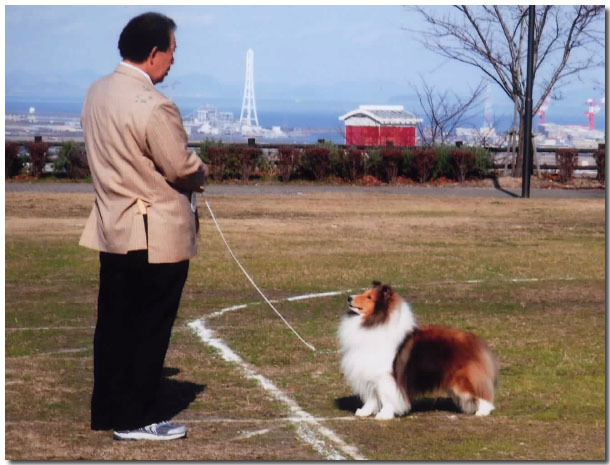 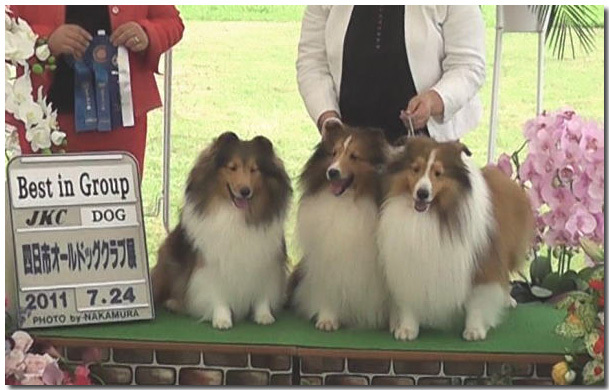 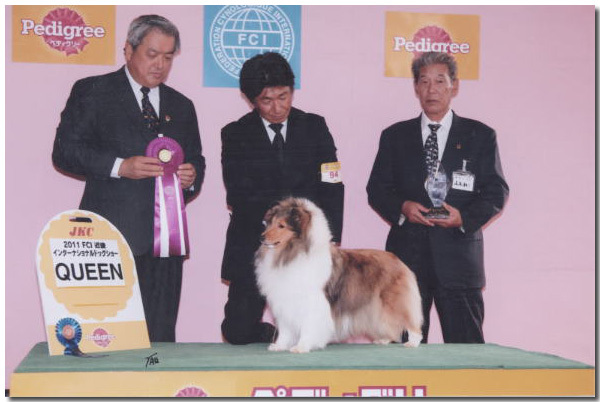 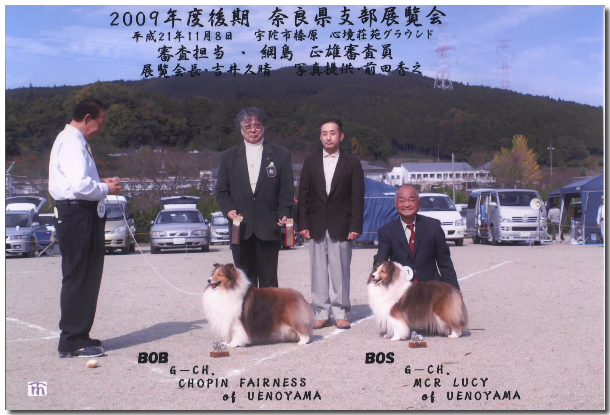 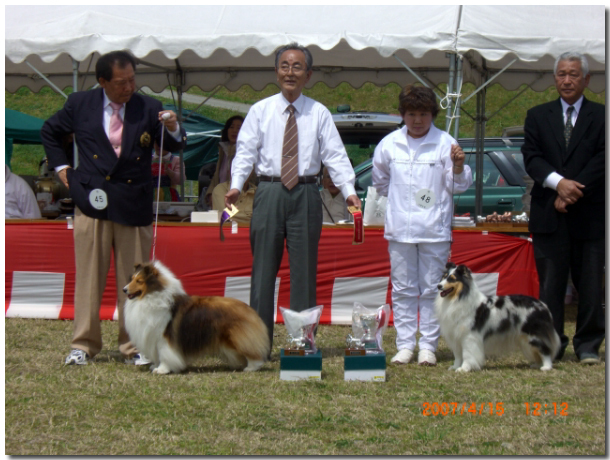 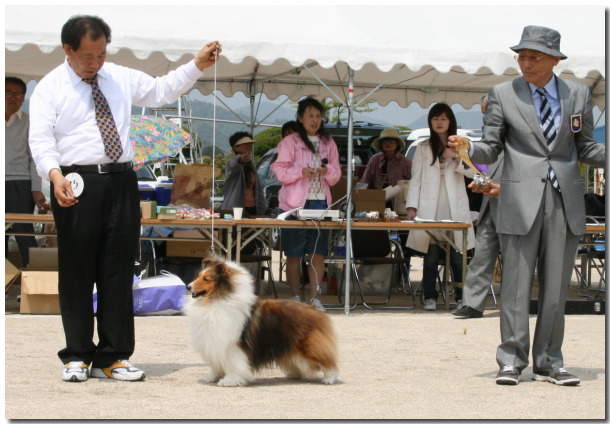 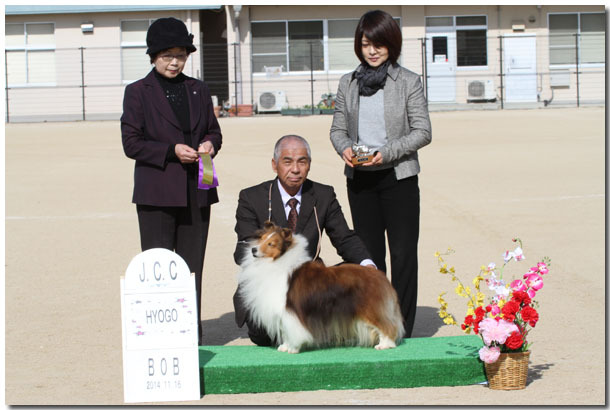 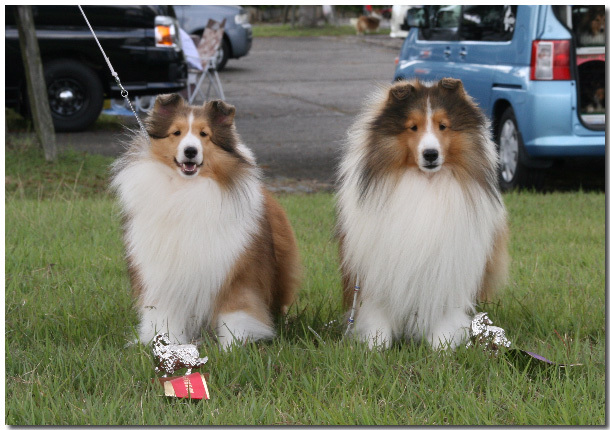 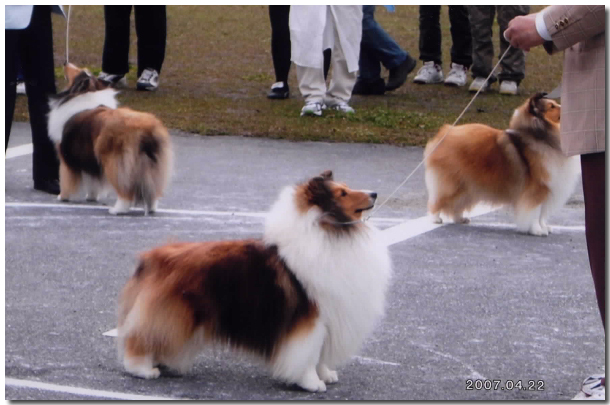 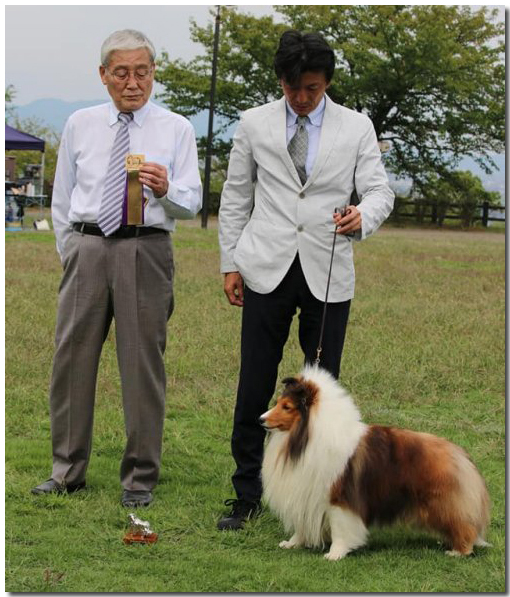 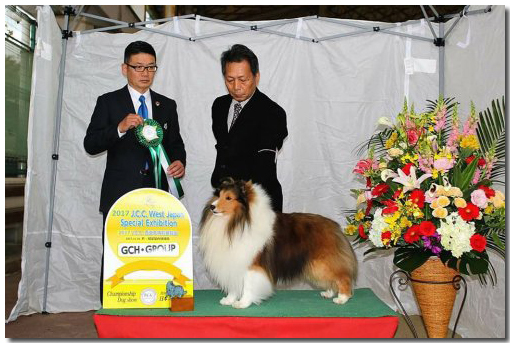 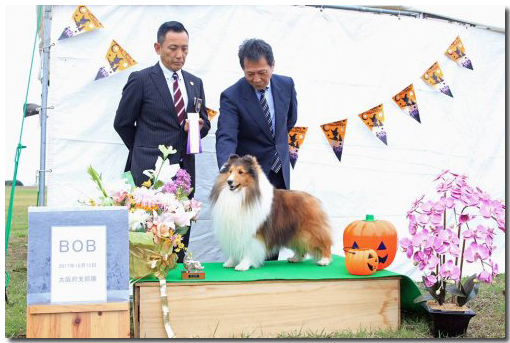 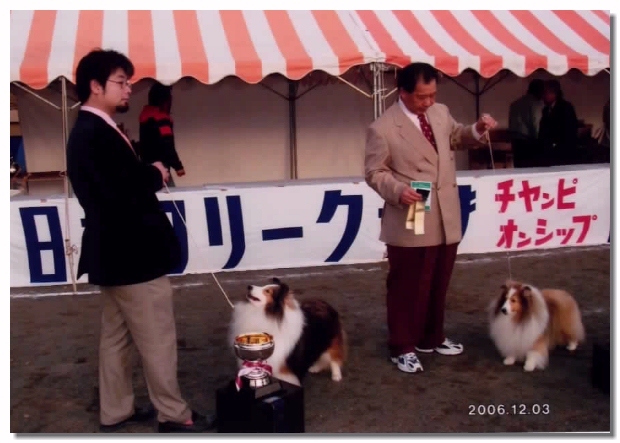 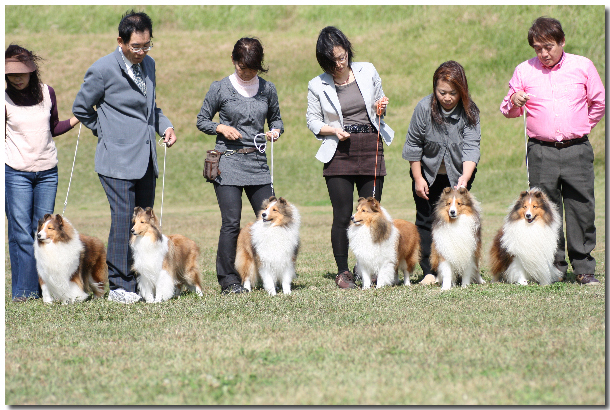 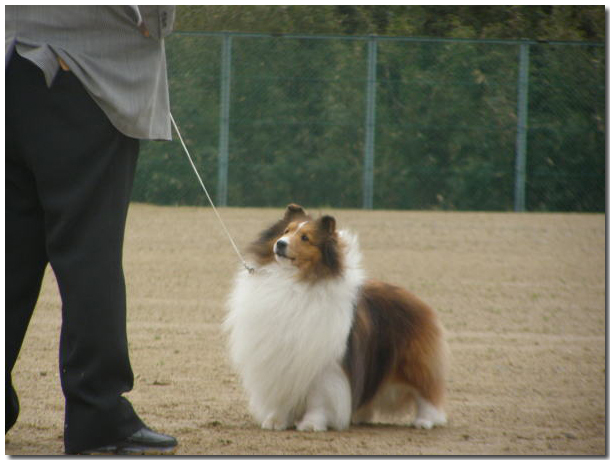 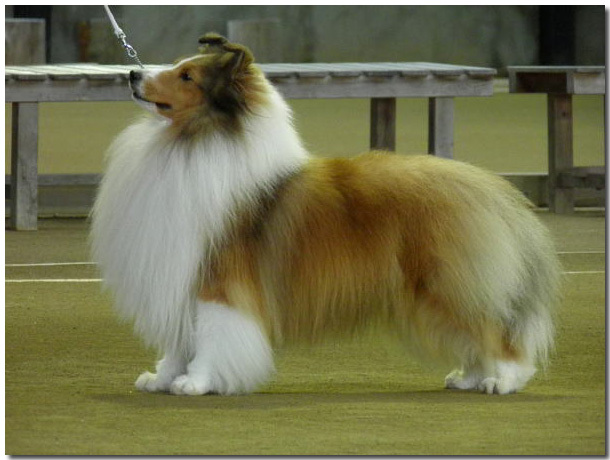 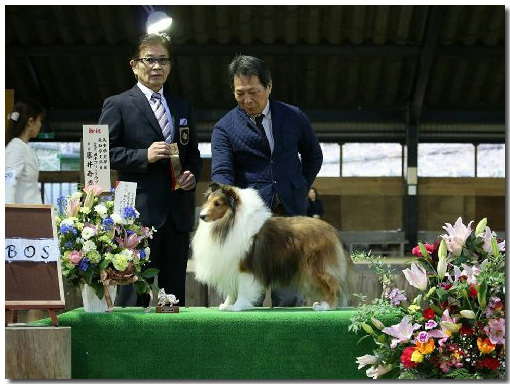 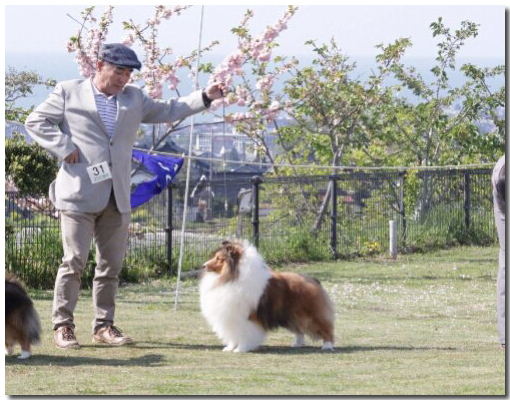 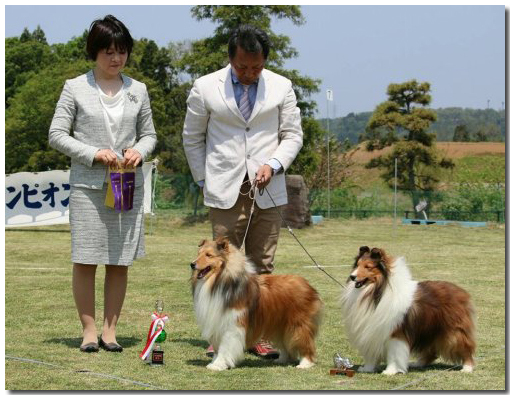 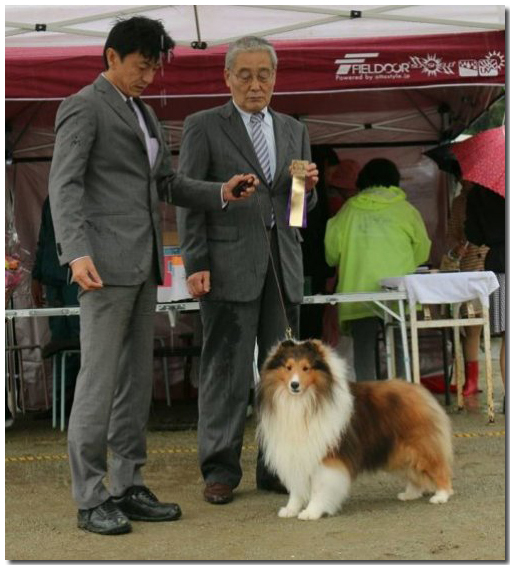 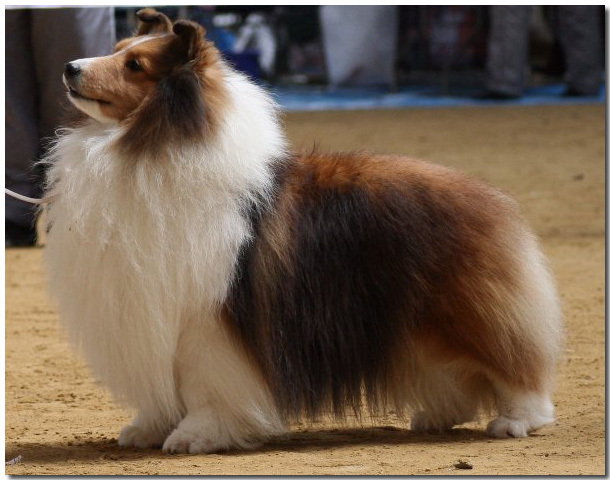 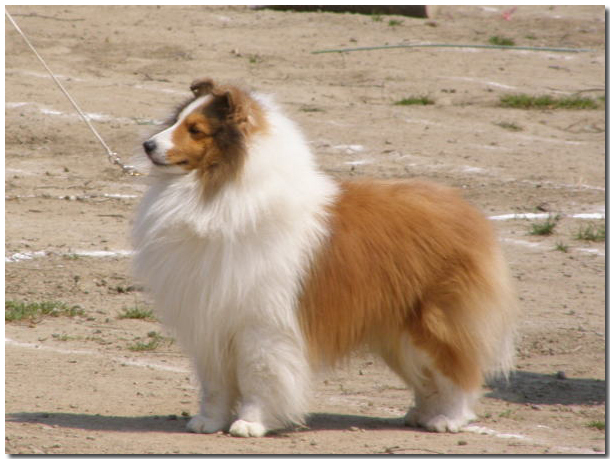 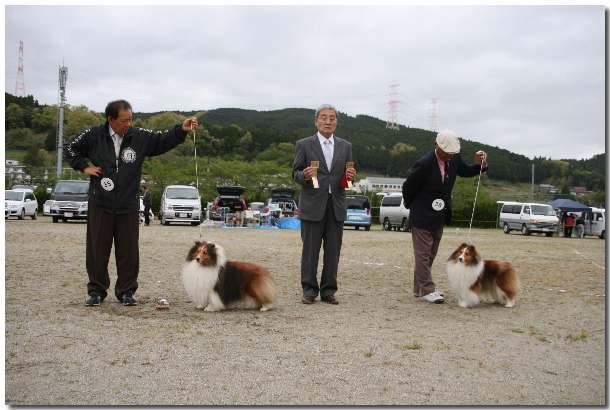 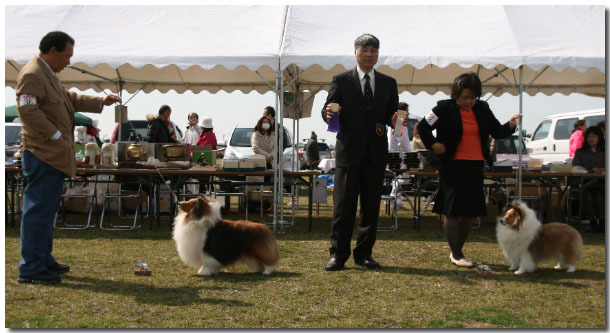 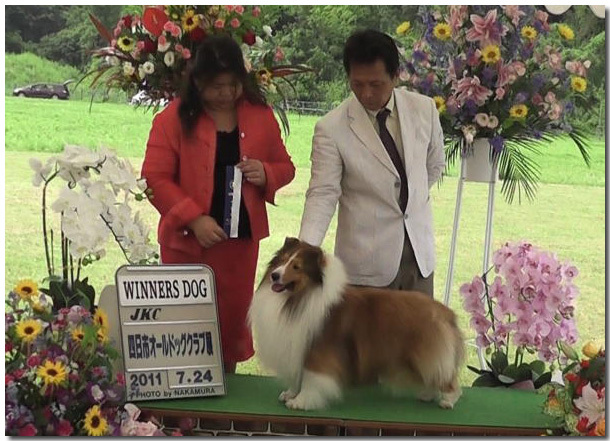 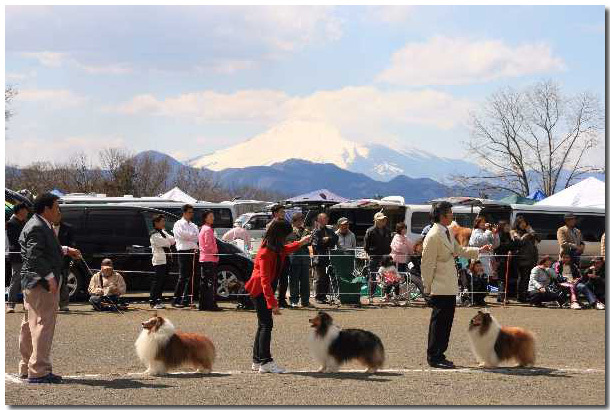 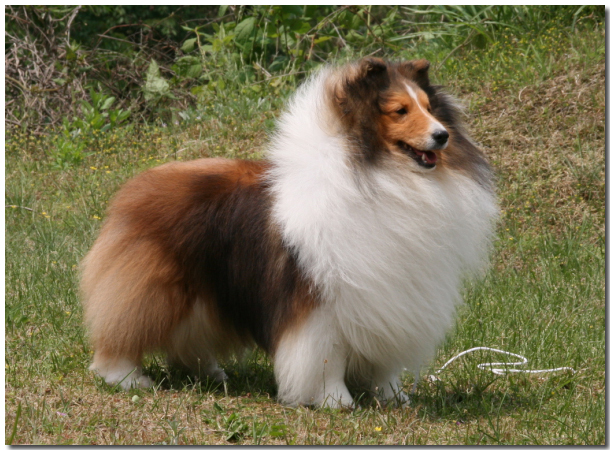 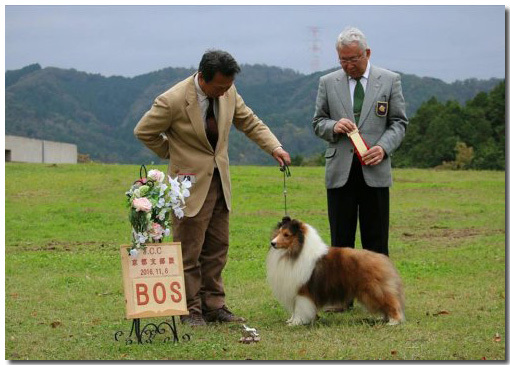 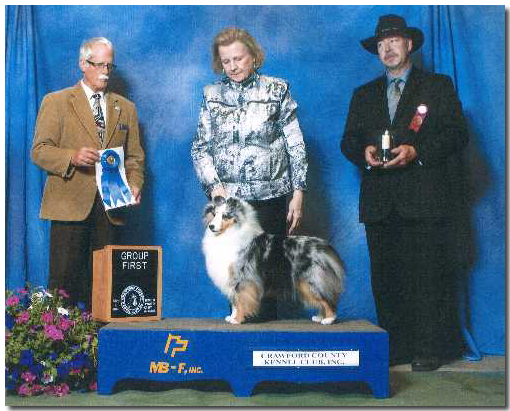 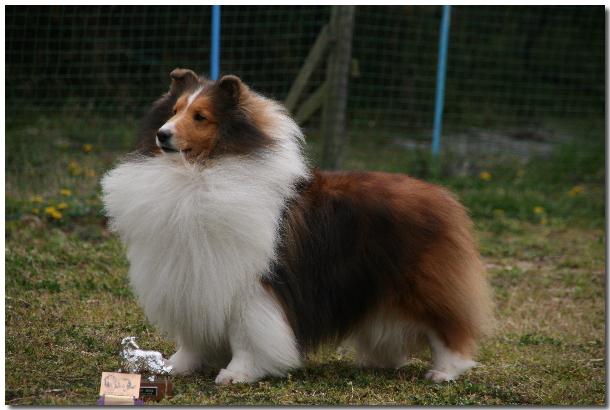 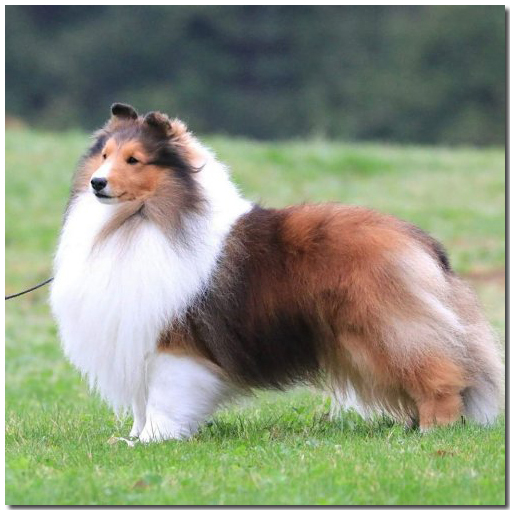 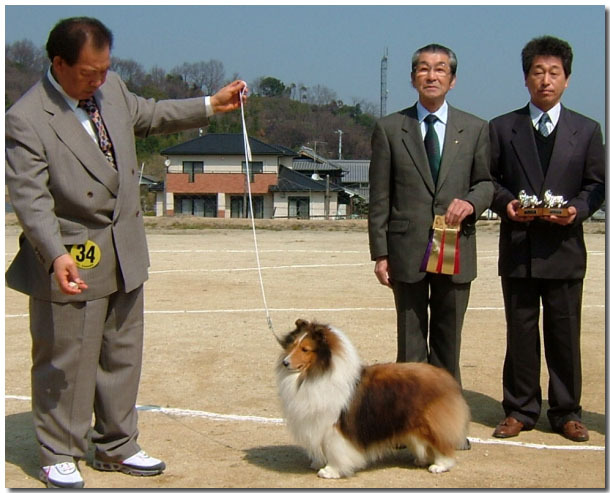 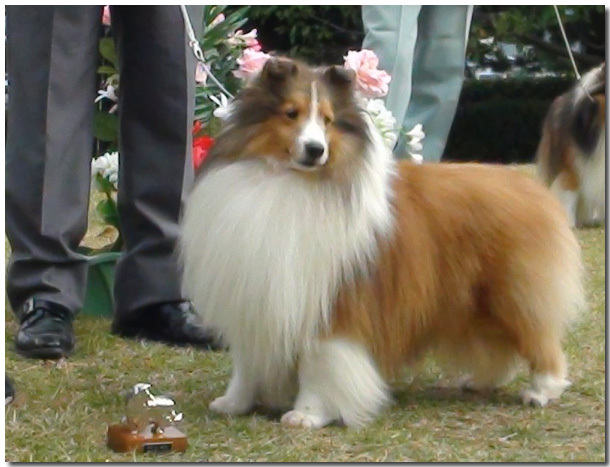 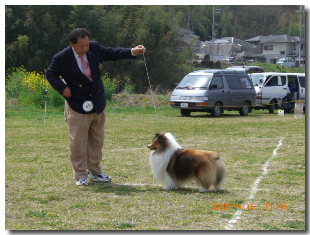 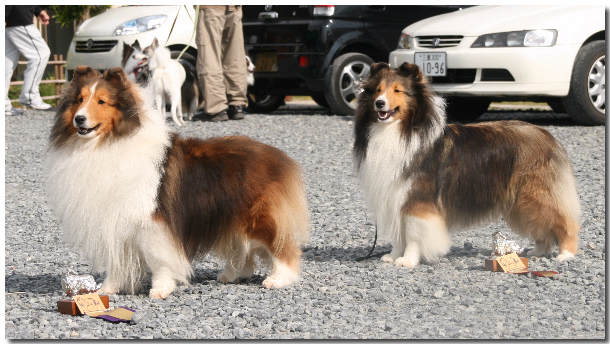 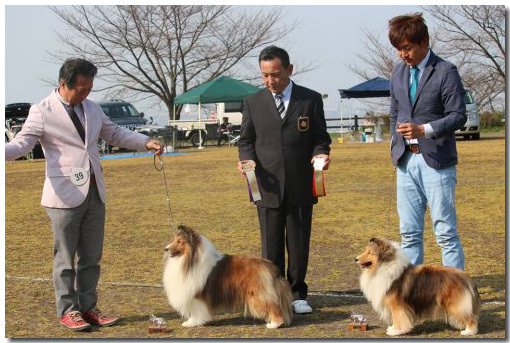 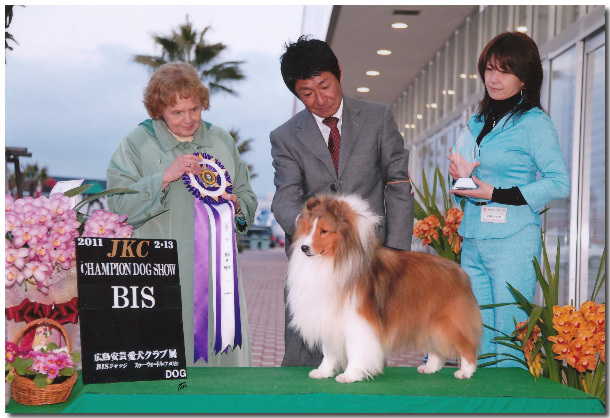 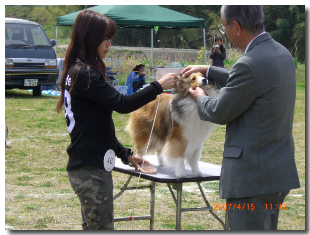 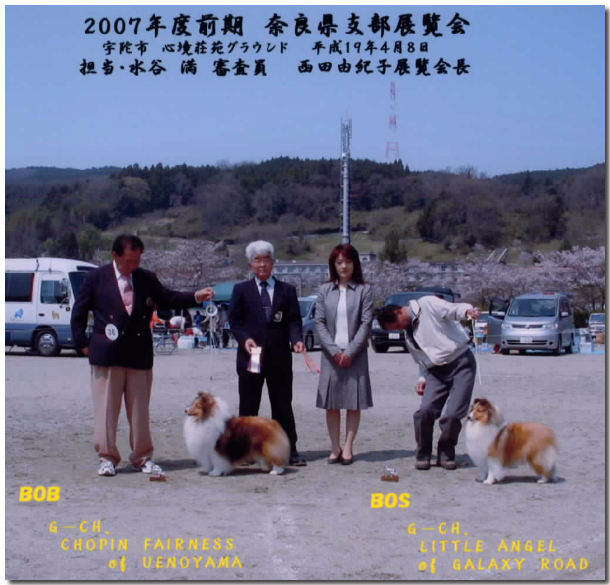 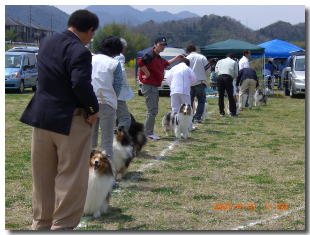 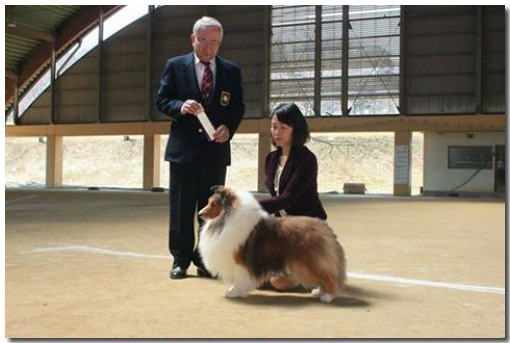 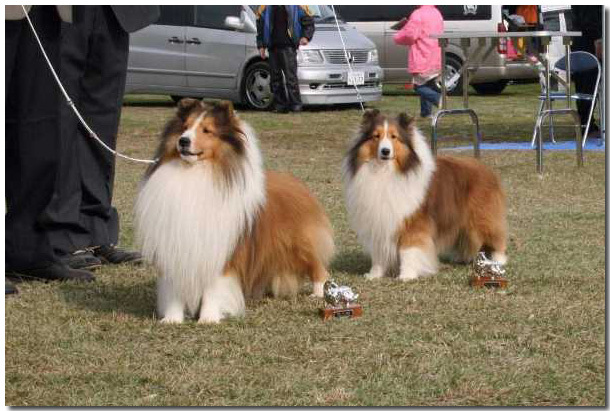 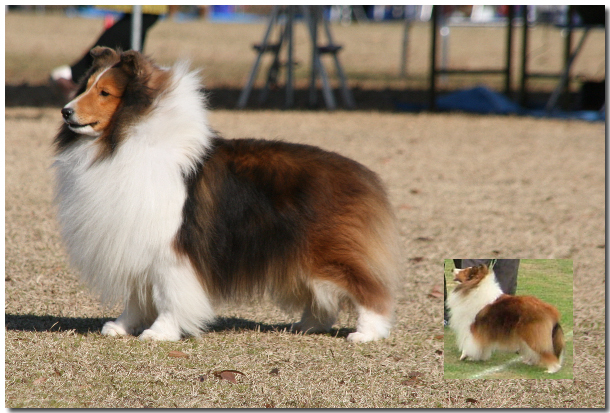 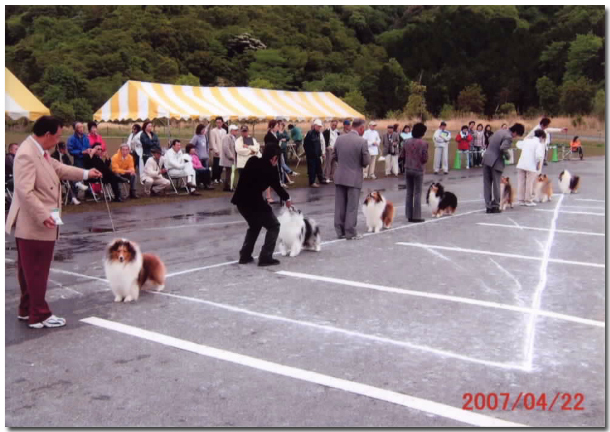 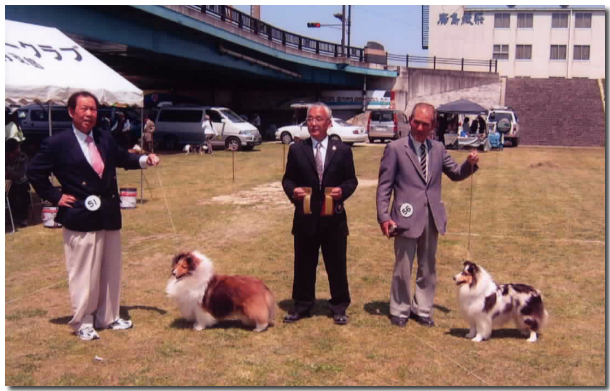 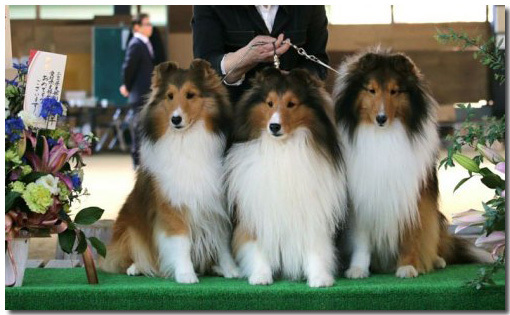 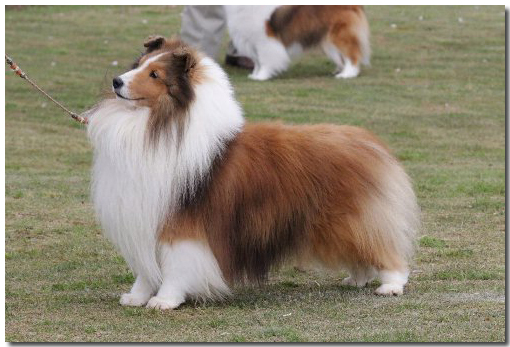 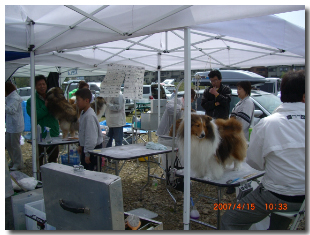 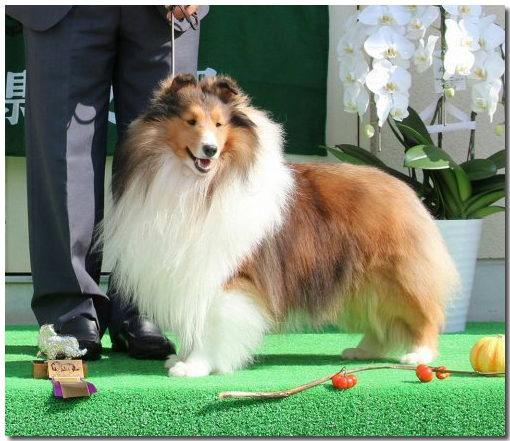 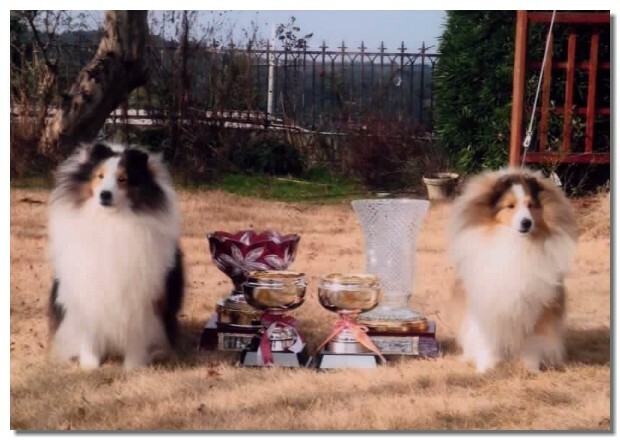 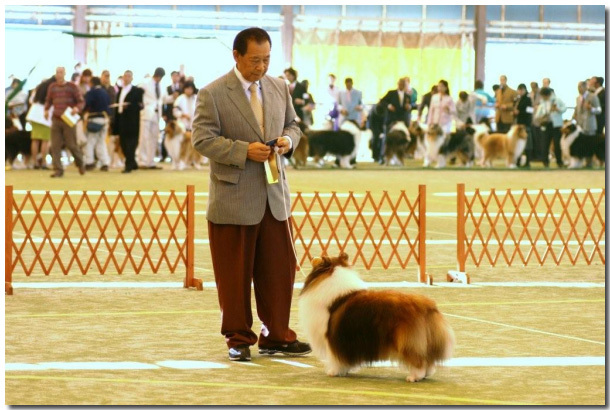 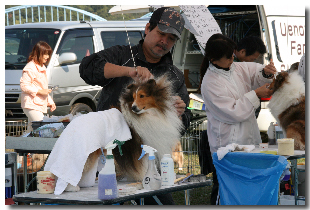 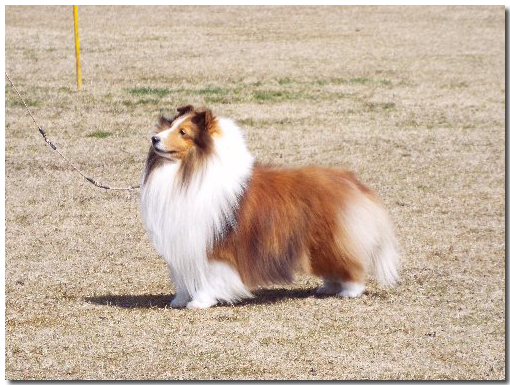 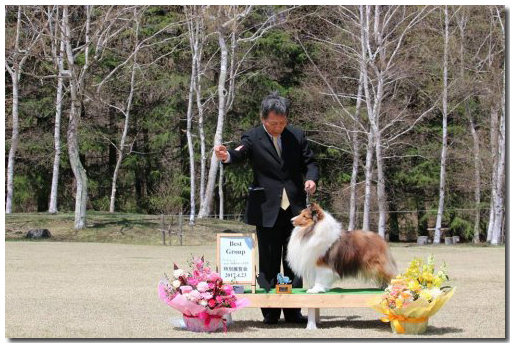 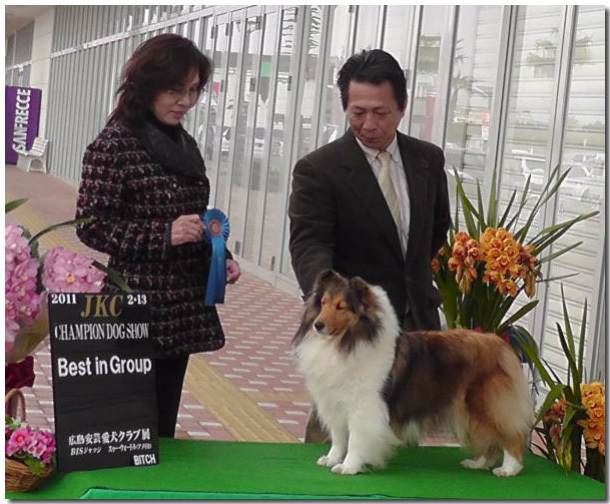 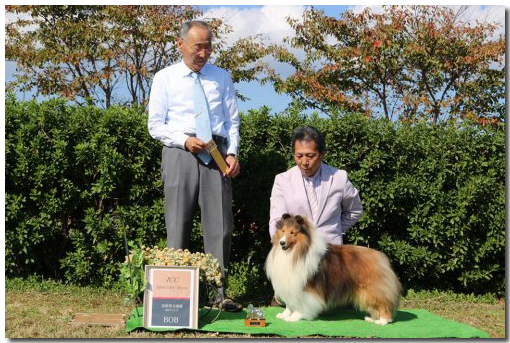 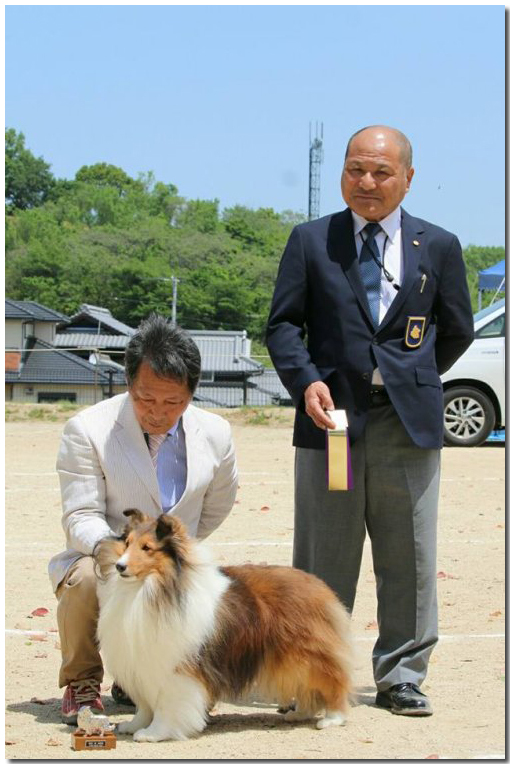 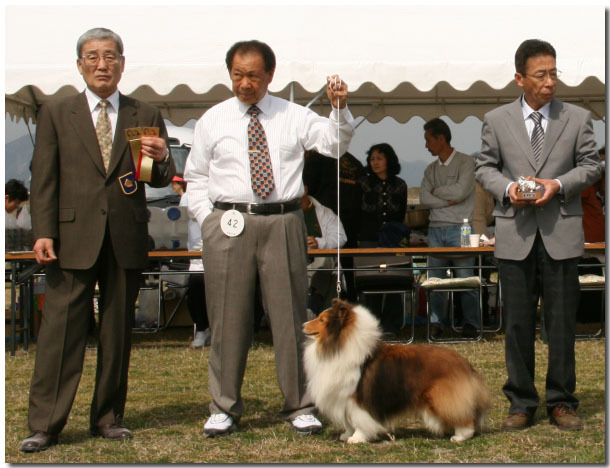 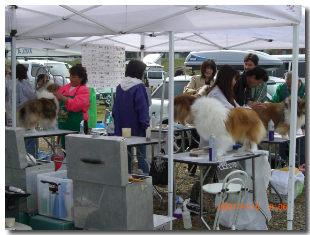 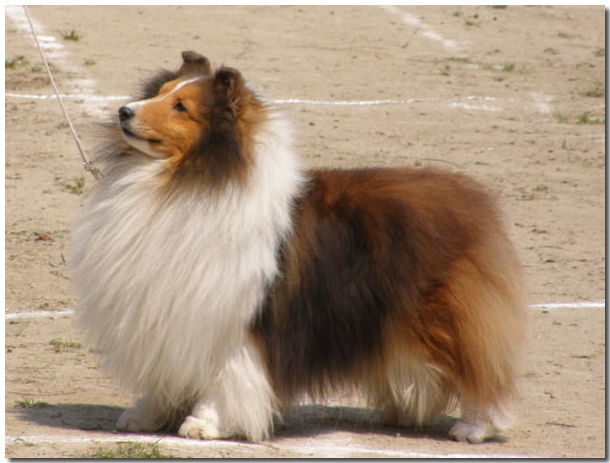 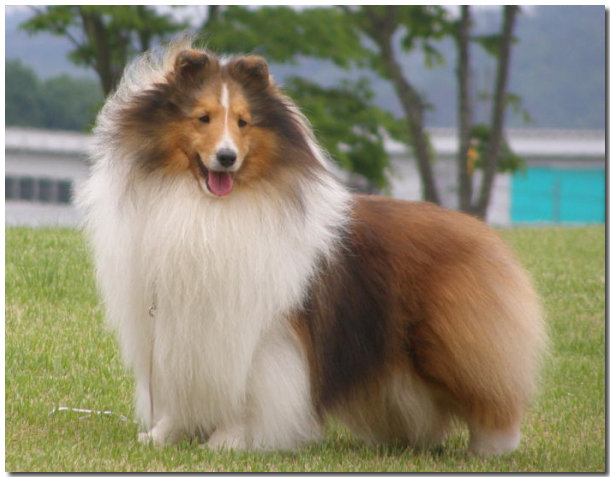 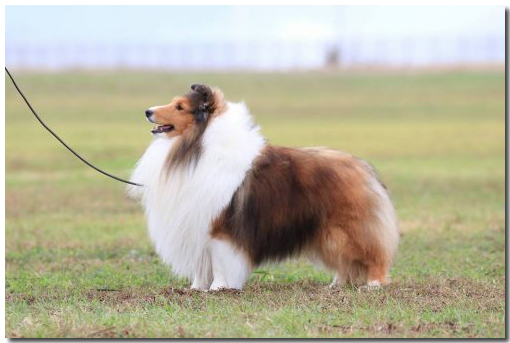 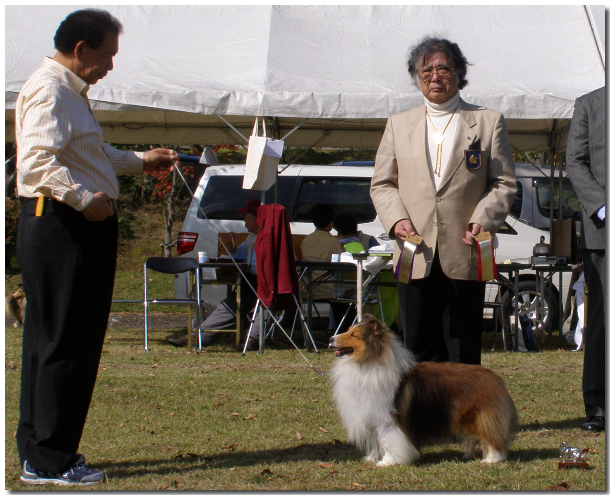 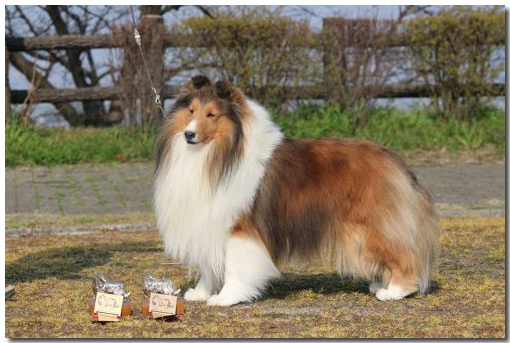 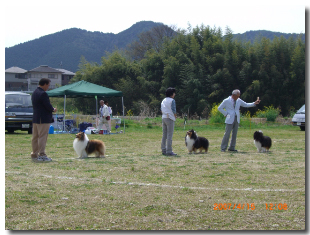 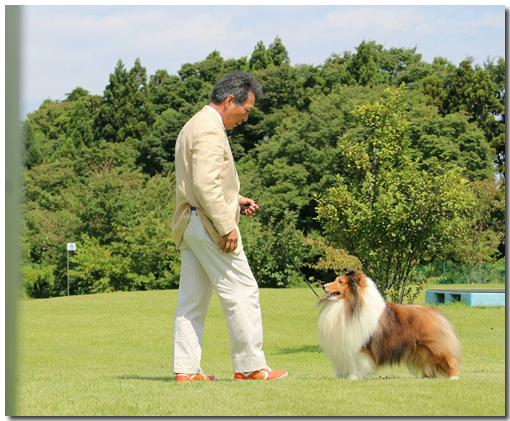 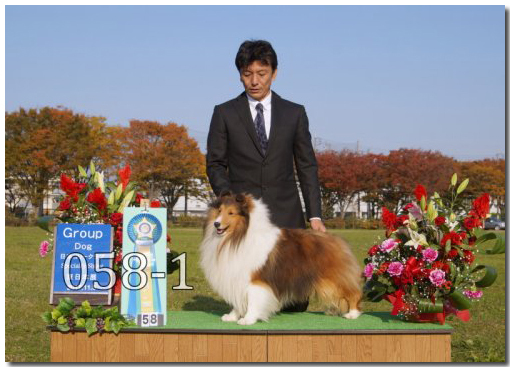 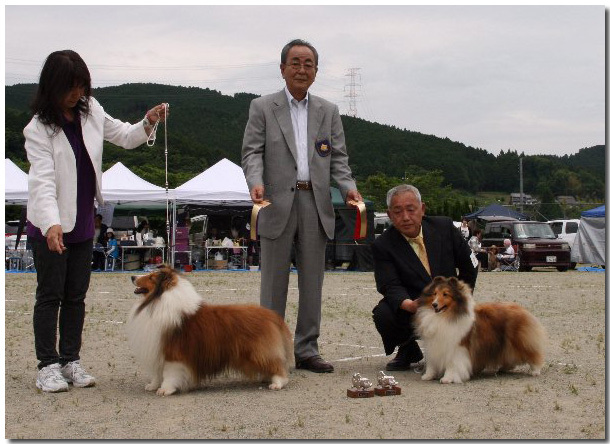 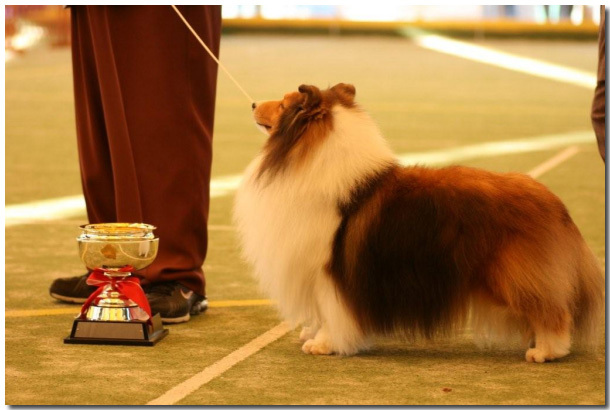 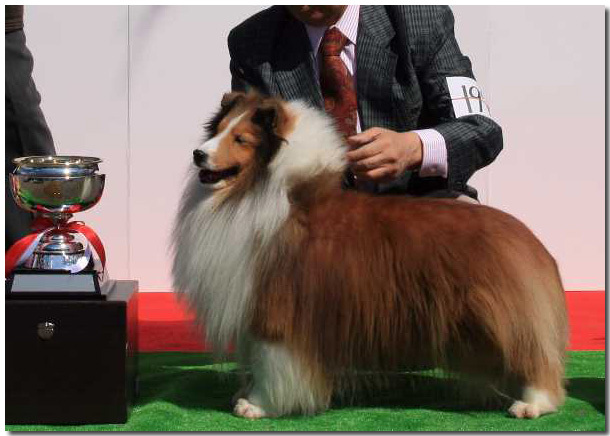 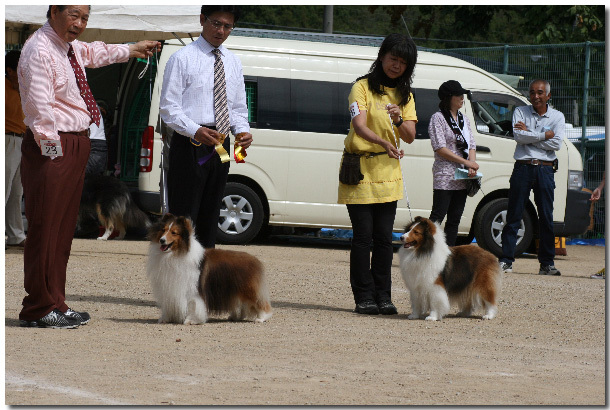 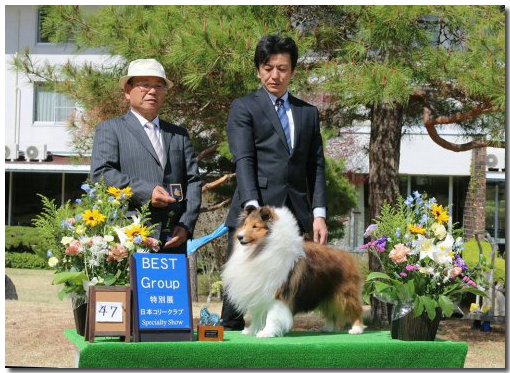 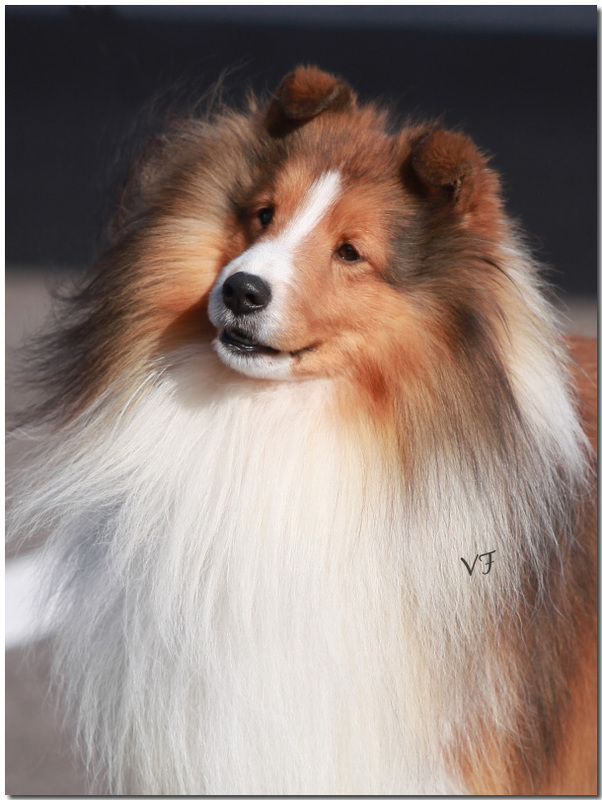 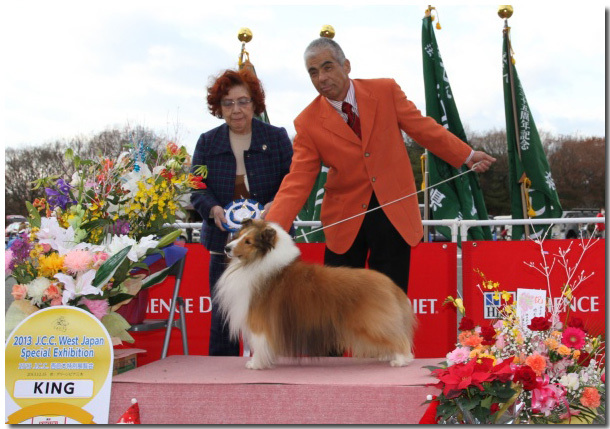 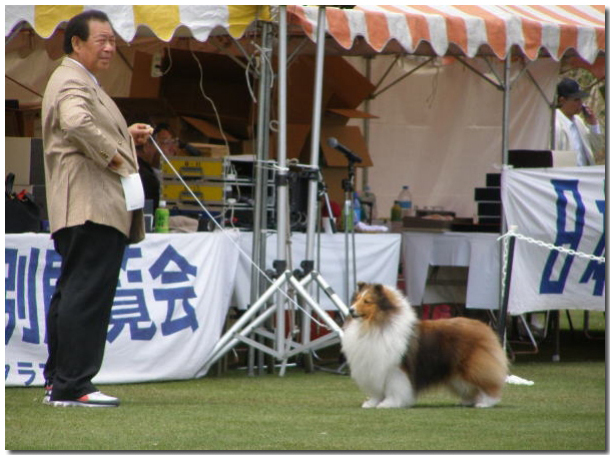 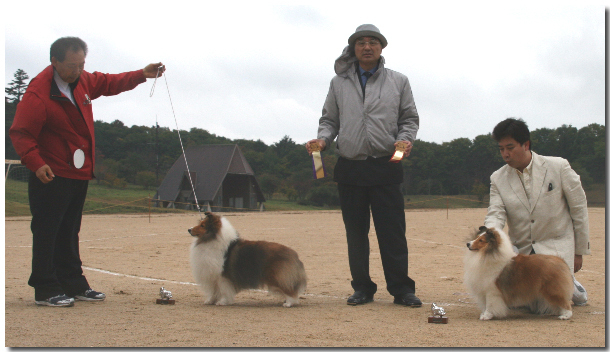 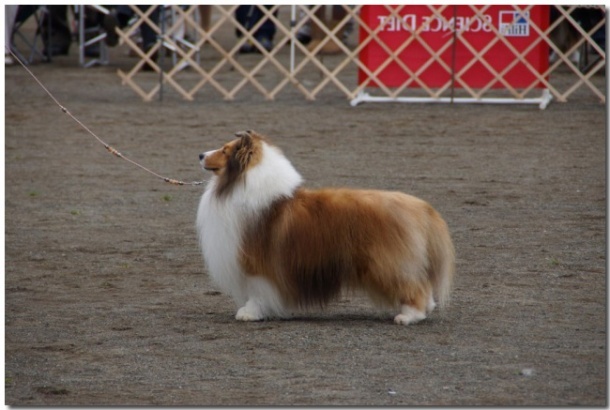 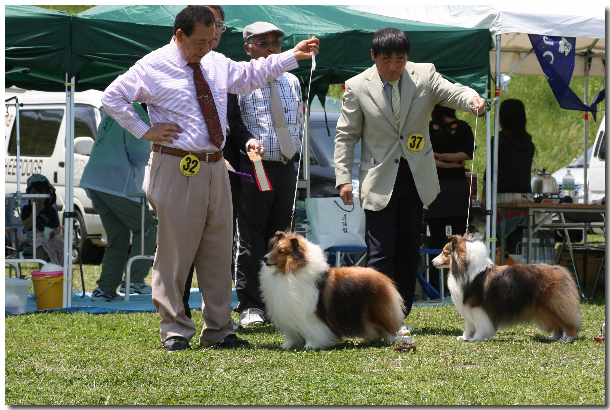 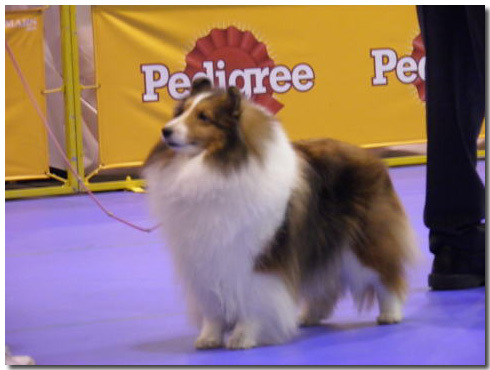 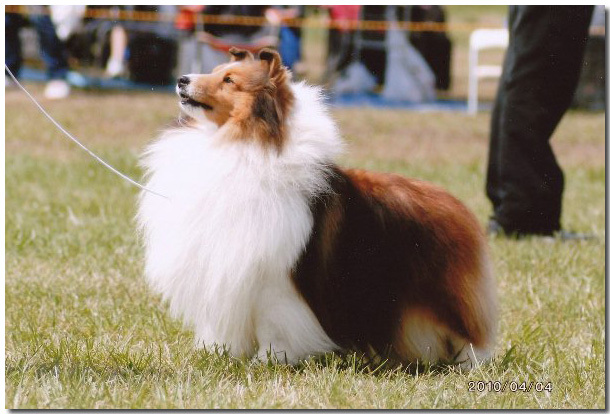 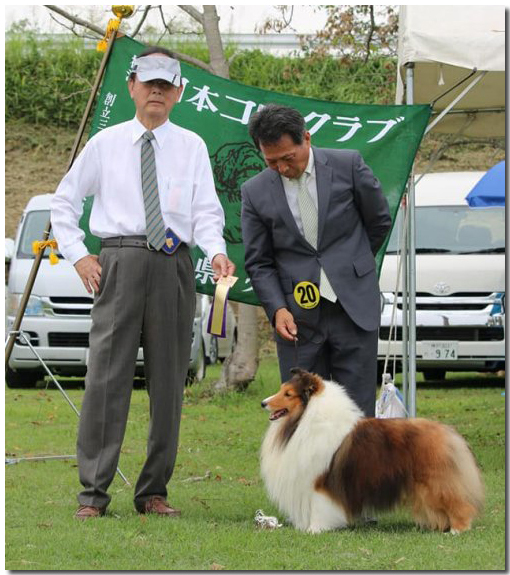 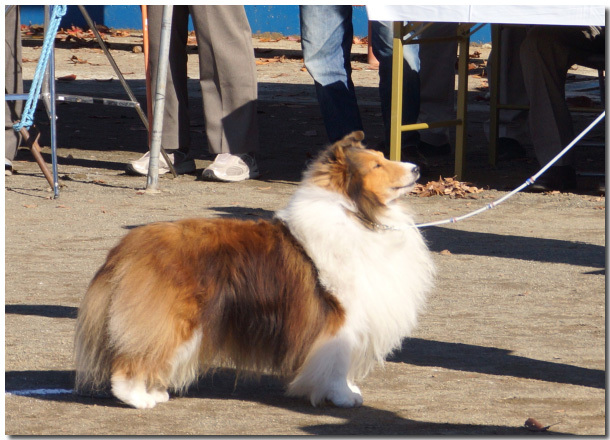 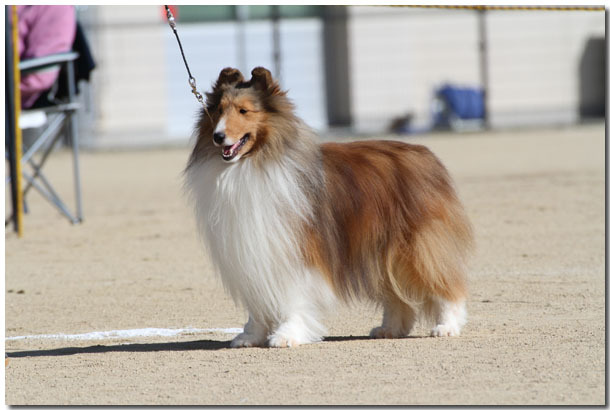 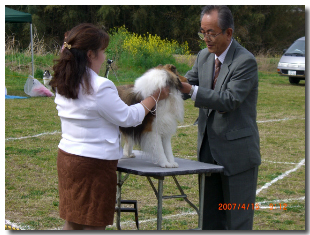 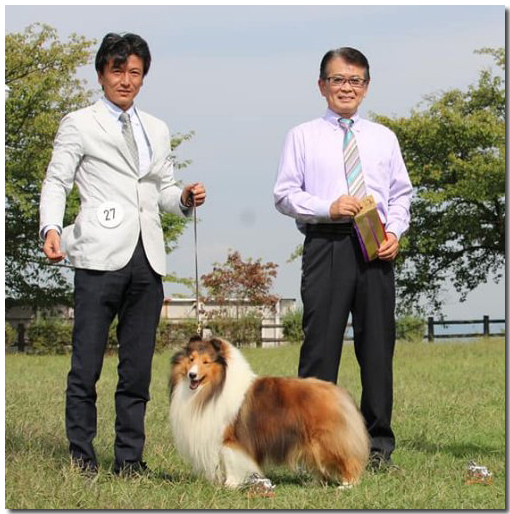 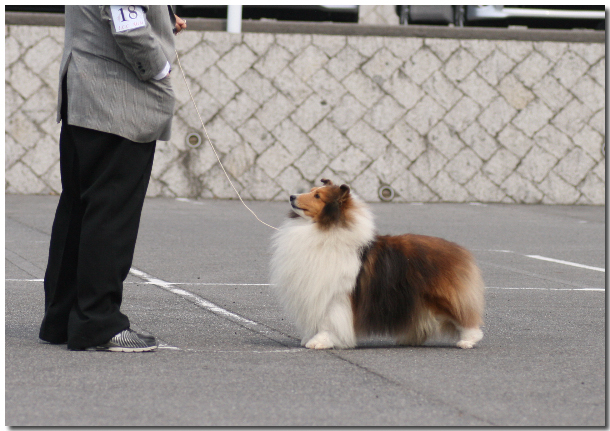 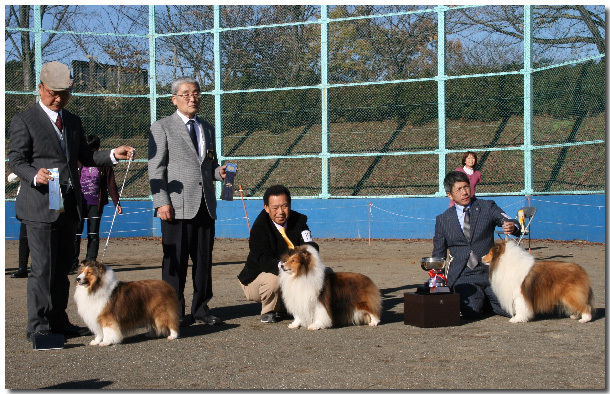 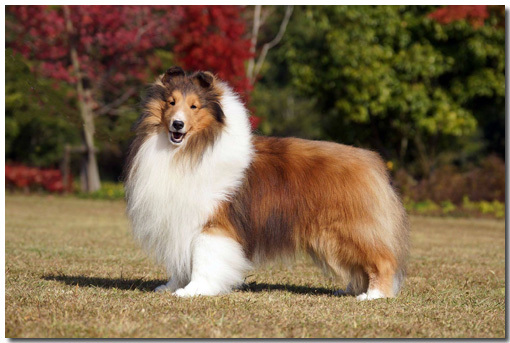 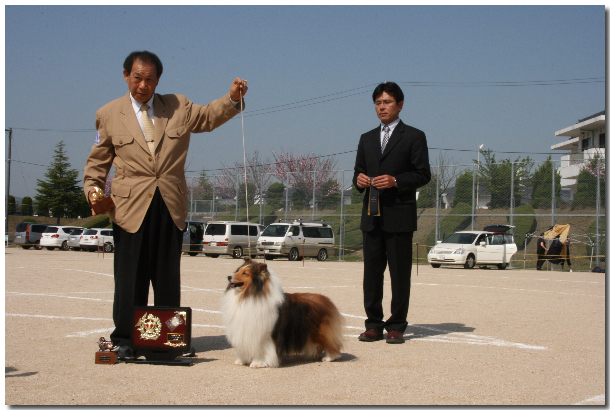 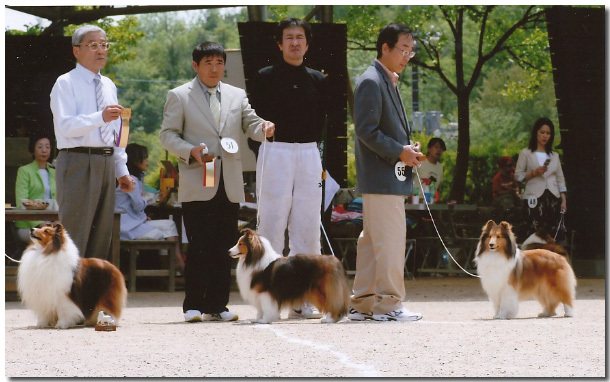 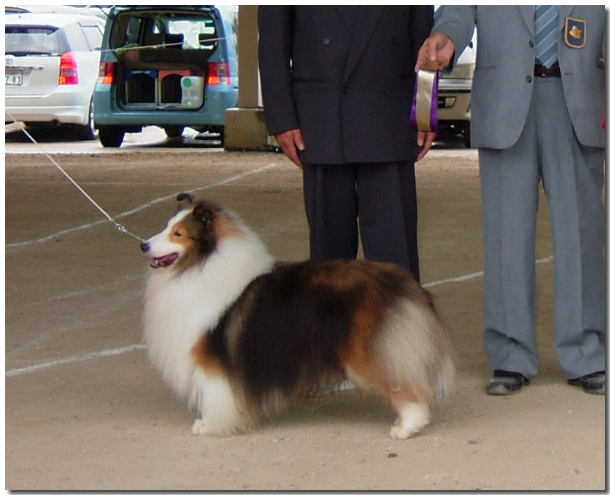 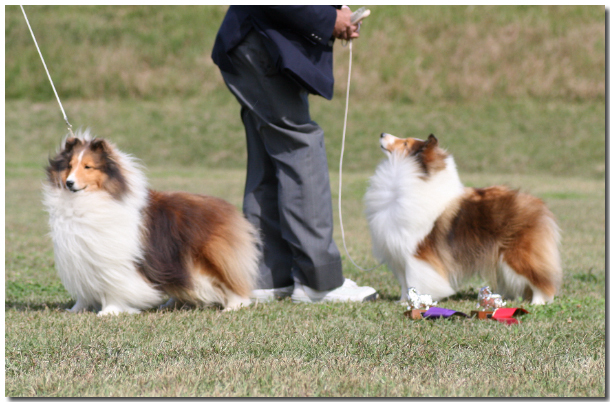 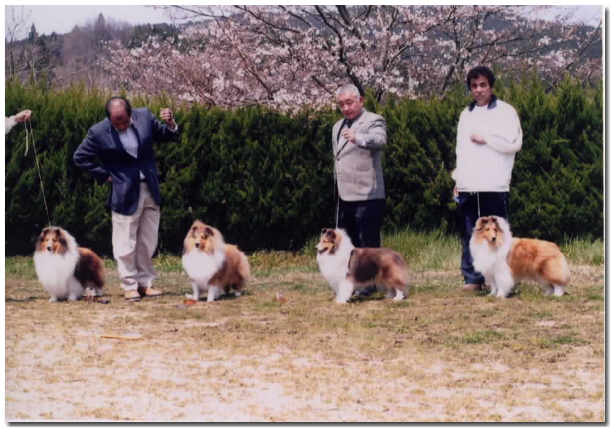 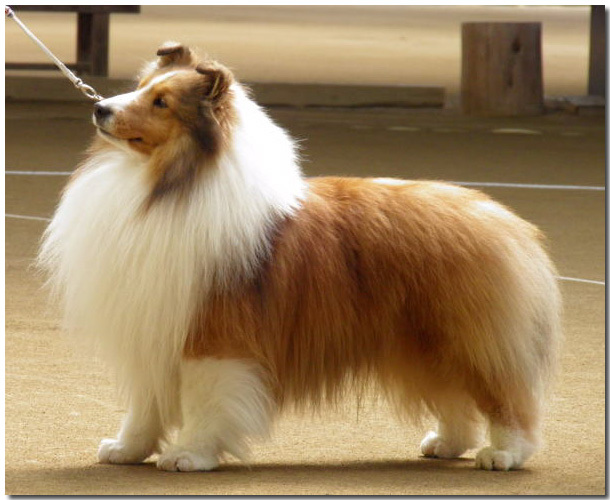 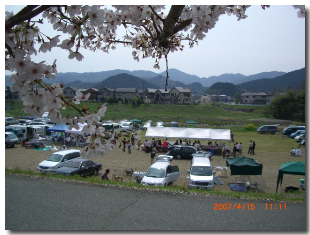 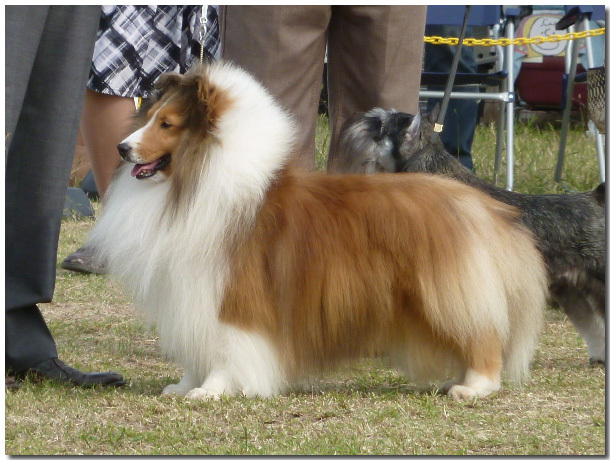 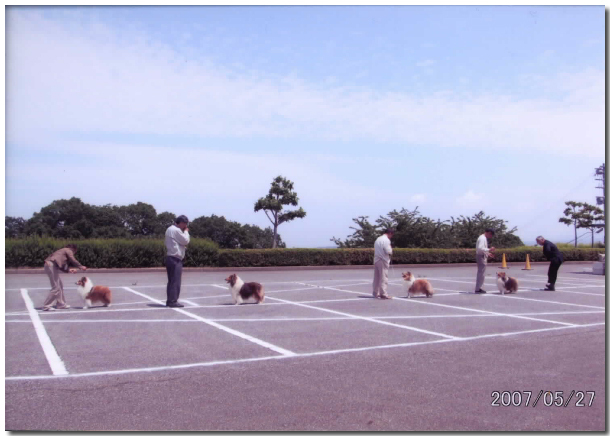 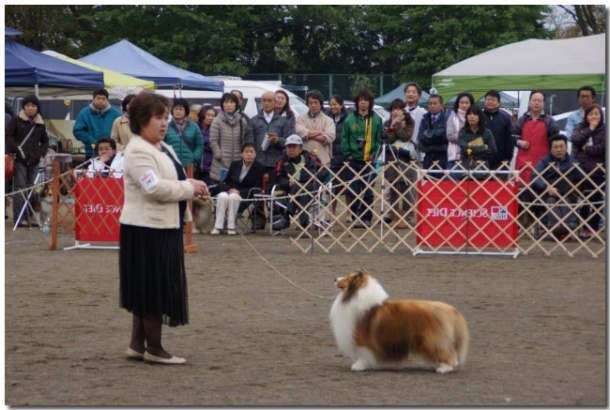 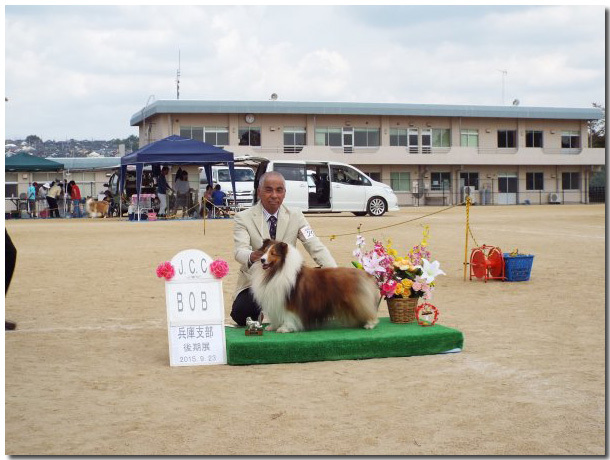 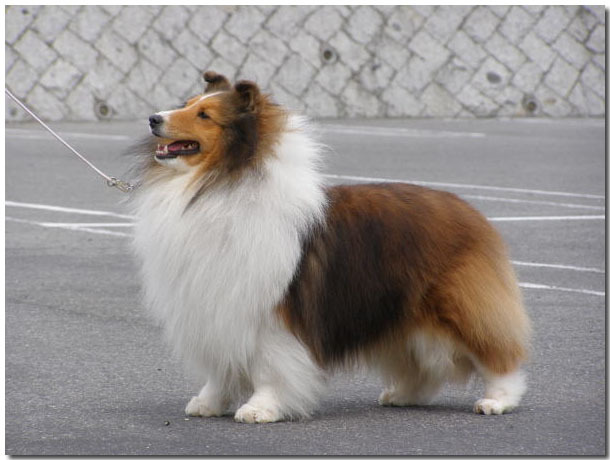 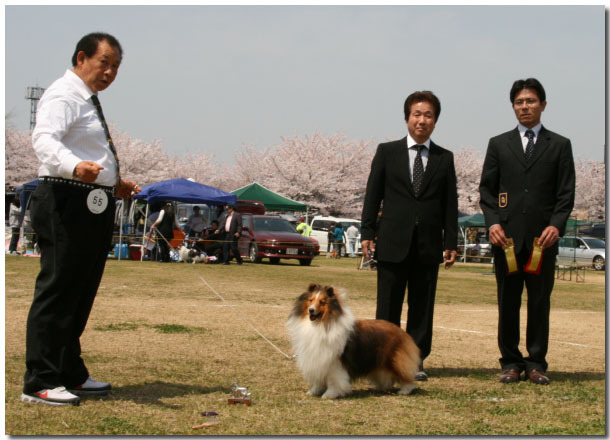 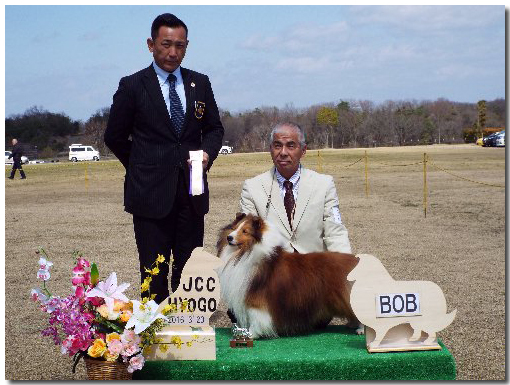 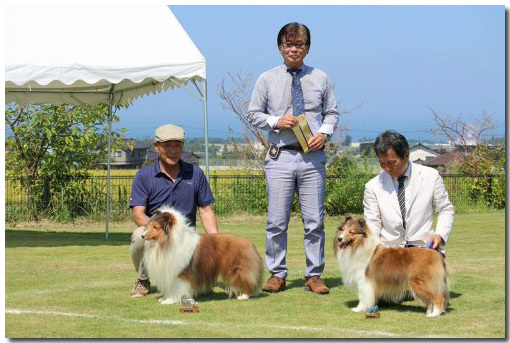 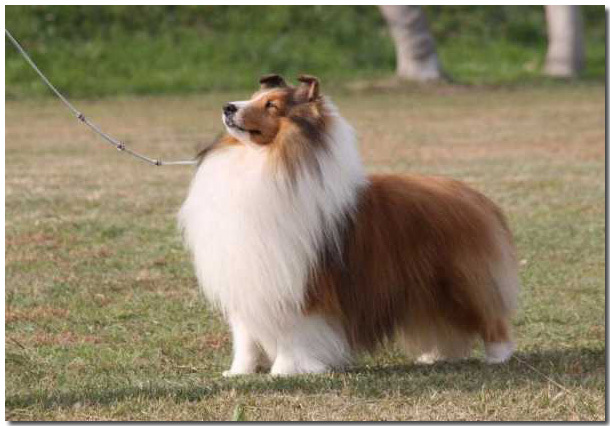 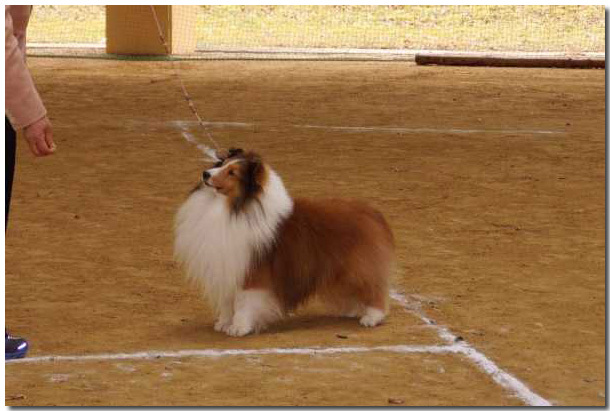 (C) Copyright 2003-2010 UENOYAMA Shelties.